Samsung already jacked up its Galaxy Note 9 stylus with the addition of Bluetooth, now it could be plotting a camera for it too. 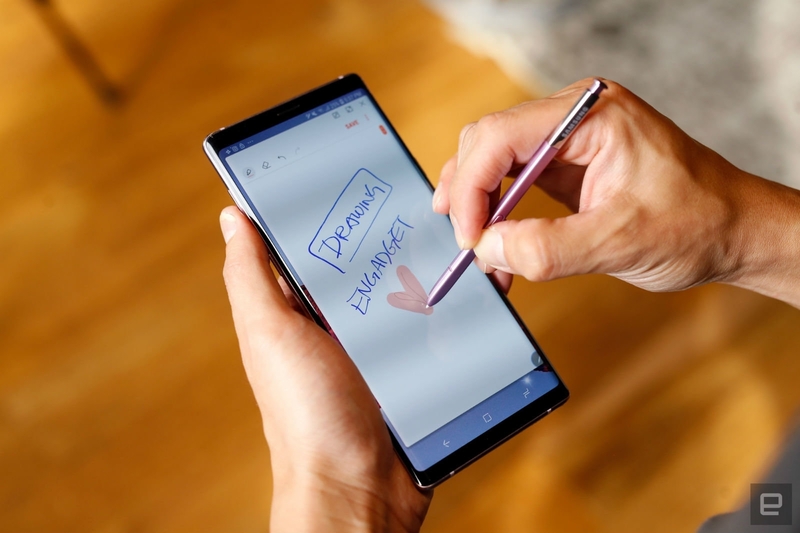 An S-Pen with an integrated snapper that lets you wirelessly send images to your phone or tablet is laid out in a newly-granted patent, spotted by Patently Mobile. But it won’t just be any old camera. The upgraded stylus would boast optical zoom, a feature that most phones tend to skip nowadays in order to stay trim (remember the bulky Galaxy S4 Zoom?). Of course, Samsung also has to think of the privacy implications: chances are, people won’t take kindly to users secretly capturing close-ups of them. Judging by the patent, Samsung is experimenting with a few set-ups for its concept. In one illustration, the lens is placed in the upper chamber of the S Pen with a control key that lets you toggle the zoom. 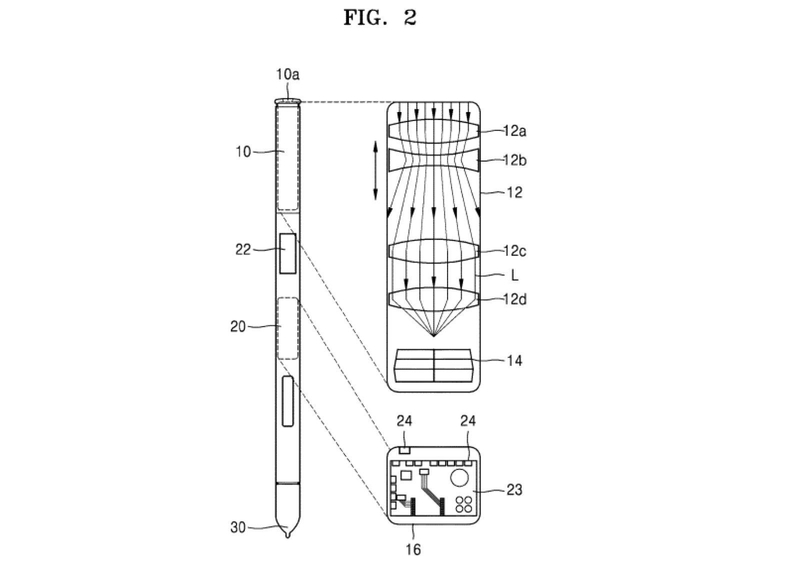 Another sketch shows multiple camera lenses positioned within the stylus. The current S Pen is fitted with a clicker that lets you take snaps with the Note 9. But this future version could free you up to take a bigger range of shots with the phone acting as a viewfinder. That’s if it ever makes it out of the concept phase and to the masses. It’s not the only futuristic stylus being etched out either. 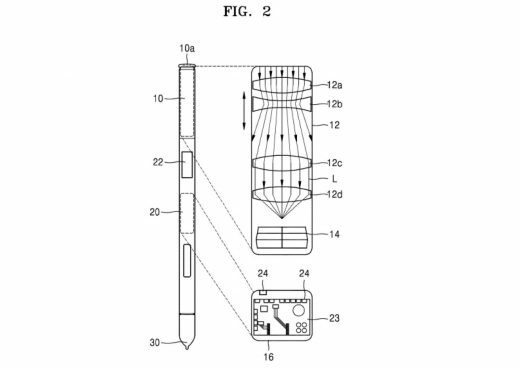 Last year, an Apple patent revealed a next-gen Pencil that could draw in mid-air. More recently we’ve seen Microsoft release a smaller Classroom Pen for kids and Logitech’s Crayon for the 2018 iPad.